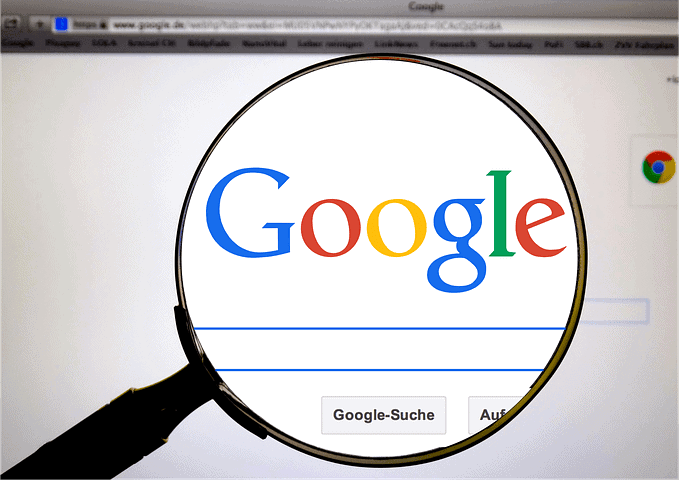 Google search volume data is important no matter what your online business is. There is no reason to sell something over the internet if no one is searching for it there. Thus it is important to have the correct keyword search statistics. Whether you are setting up a paid search campaign or you are doing SEO for a web site, having an accurate keyword traffic estimator is crucial to picking the right keywords. Generally, keyword researchers want to target keywords that are searched by a big chunk of their target audience and at the same time keywords that have low competition. Often times, the more popular a search term, the more competition there are. However, on occasion you may discover a keyword that has a high search volume and low competition. The search volume for keywords is measured by the average number of times that that keyword is search in a month over the past 12 months. For competition, it differs for paid search campaigns in search engine marketing (SEM) and search engine optimization (SEO). For SEM, the researcher would look at the relative amount of advertisers competing for the same keywords and the cost-per-click (CPC). On the other hand, the SEO researcher would look at how many other results are targeting that keyword and if the other results are of high quality. 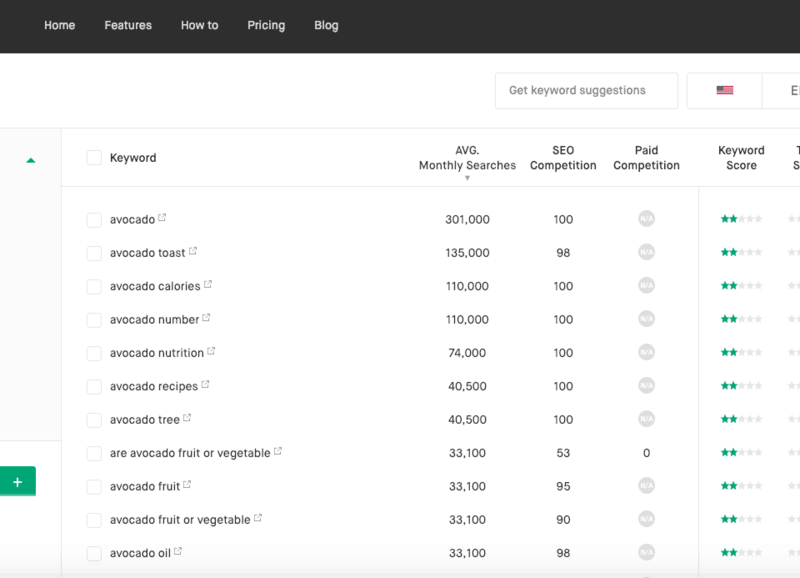 Many tools will provide estimates for search volume and competition, but where do these keyword statistics come from? For Search Volume, AdWords Competition, CPC data, most of these tools get it in one of three ways. They can get it directly from Google via the AdWords API (requires “Standard Access” and must meet RMF requirements). Another way is to get it from a third-party who can pull data from Google updated monthly such as GrepWords. 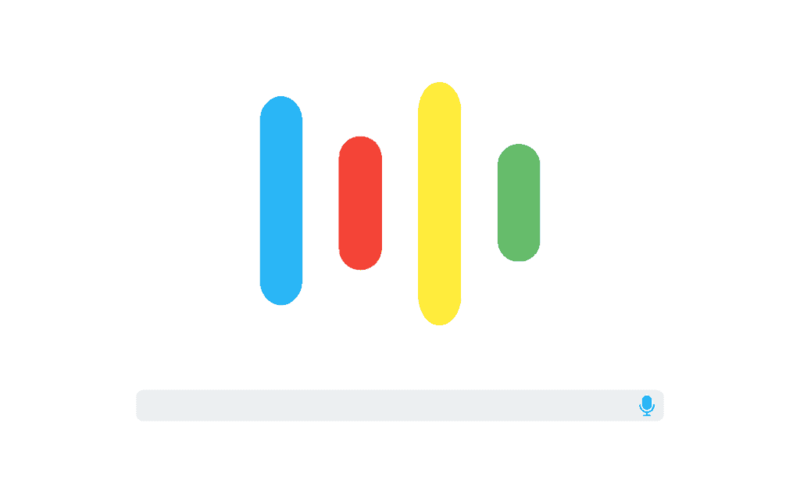 Using their own models with various data sources from third parties, mixed possibly with Google’s statistics and other click stream data, and applying machine learning algorithms to make predictions that can even rival Google’s own estimations. SEMRush uses an algorithm to estimate their traffic (source: spoke with them at a conference in 2016). MOZ uses a third party to get their Google data and click stream data (source: spoke with team). KWFinder reports that their data is the same as Google Keyword Planner (source: their blog). Twinword Ideas actually gets their data directly from Google (source: that’s us). So Which Tool Has the Most Accurate Data? When it comes to Keyword Difficulty or Organic Competition, no one really can accurately predict the outcome as there are so many factors involved. It may even be difficult to impossible for Google themselves to predict accurately beyond general guidelines and suggestions. As for Search Volume, accuracy is important here. If you targeting Google specifically in a specific market, having a tool that allows you to do that will be necessary for you. If you are looking for data that includes Google sites like YouTube, then using a tool that includes YouTube search volume will be important to you. For AdWords Competition or Paid Competition, having accurate data also will be important because you will need to accurately plan and budget your SEM campaigns. Twinword Ideas is a free keyword tool that gets its AdWords competition and CPC data directly from Google. Keep in mind that regardless of the data source, all of these statistics are estimates that are supposed to guide you on your keyword selection. Ultimately, the proof will be in the test results. Every tool is different and offers different features. Depending on your goals, pick a tool that will fit your needs. Only you can determine if something is right for you. Keyword Researcher / Product Developer / Web and Mobile Application Developer at Twinword, Inc.